Clear aspect and deep ruby colour with soft tinge of dark red. 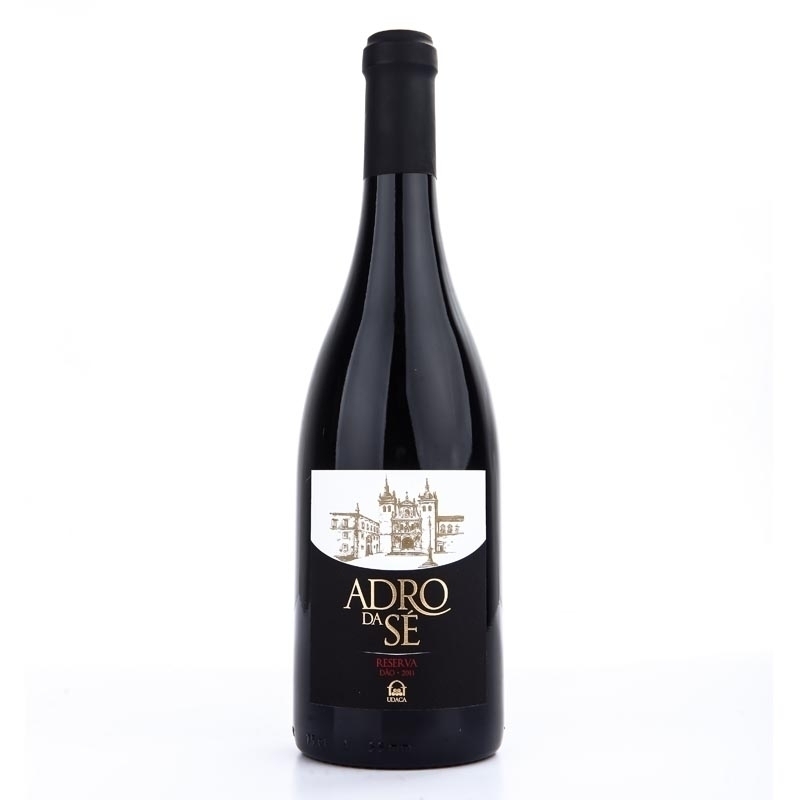 Elegant and rich aroma with a bouquet of fully ripened red fruits matching well with traces of cinnamom and spices. Velvety flavor with a good tannin structure. A persistent in-mouth intense sensation characeteristic of its long tradition.